Only 5 Limited models left in stock! New vehicle pricing includes all offers and incentives. Tax, Title and Tags not included in vehicle prices shown and must be paid by the purchaser. While great effort is made to ensure the accuracy of the information on this site, errors do occur so please verify information with a customer service rep. This is easily done by calling us at ​(940) 432-3151 or by visiting us at the dealership. Located at 2900 Jacksboro Hwy Wichita Falls,TX. 76309. Patterson Dodge, Chrysler, Jeep, Ram, Kia. Recent Arrival! Patterson Auto Group Mission: From the beginning, owner Harry Patterson stressed a simple philosophy... "If it's only good for me, it's not right. The transaction has to be good for the buyer and seller alike." Still active in the day to day operations, Patterson has continually made changes that make the buying experience easy. A few examples include: By listening to our clients, our team of trained, professional associates consistently provide a shopping, service and total ownership experience that exceeds each individual's expectations and fosters a "Client For Life" relationship. We are committed to being the best... We'll Prove it! "We are ladies and gentlemen serving ladies and gentlemen." Simplified Pricing Who really likes to haggle over a car? Not us - and probably not you. So we cut to the chase up front and offer the rock-bottom price on each vehicle from the start. It's simple, hassle-free and it saves you money. Actual Cash Value We don't juggle numbers by showing you an inflated trade-in value - matched by an equally inflated price on the vehicle you're purchasing. We appraise your trade-in at actual market value. And we'll buy your trade-in even if you don't buy your vehicle from us. The Patterson Difference Patterson's is different from other dealerships in many ways our customers appreciate. These differences have made us the area's top volume dealer over the last three decades. 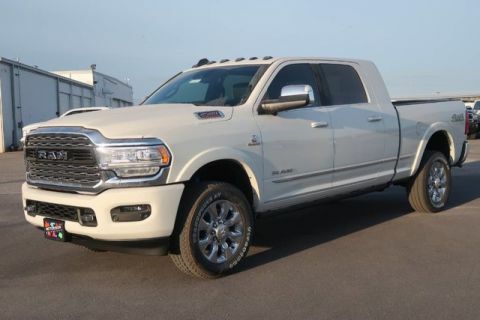 Why buy from Patterson Dodge Chrysler Jeep Ram & FIAT? 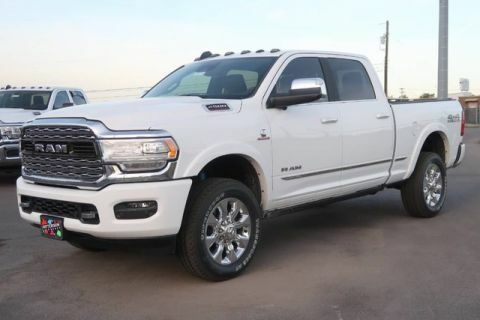 Patterson Dodge Chrysler Jeep Ram & FIAT in Wichita Falls, TX treats the needs of each individual customer with paramount concern. We know that you have high expectations, and as a car dealer we enjoy the challenge of meeting and exceeding those standards each and every time. Allow us to demonstrate our commitment to excellence! Our experienced sales staff is eager to share its knowledge and enthusiasm with you. We encourage you to browse our online inventory, schedule a test drive and investigate financing options. You can also request more information about a vehicle using our online form or by calling ​(940) 432-3151. Patterson Dodge Chrysler Jeep Ram & FIAT	33.8845771, -98.4908493.